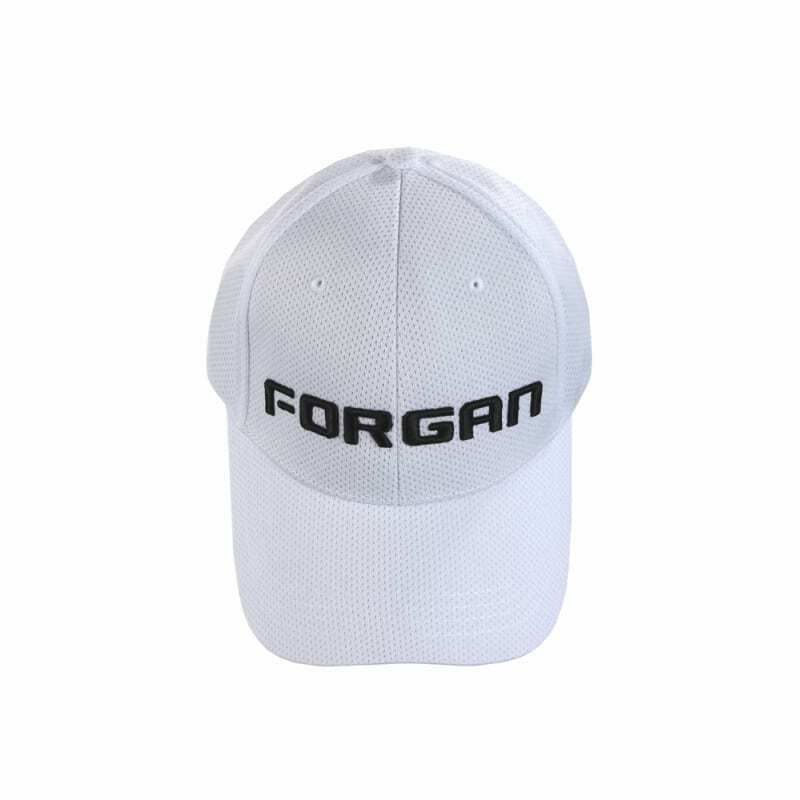 This incredible value 3 pack means you get tour quality merchandise. 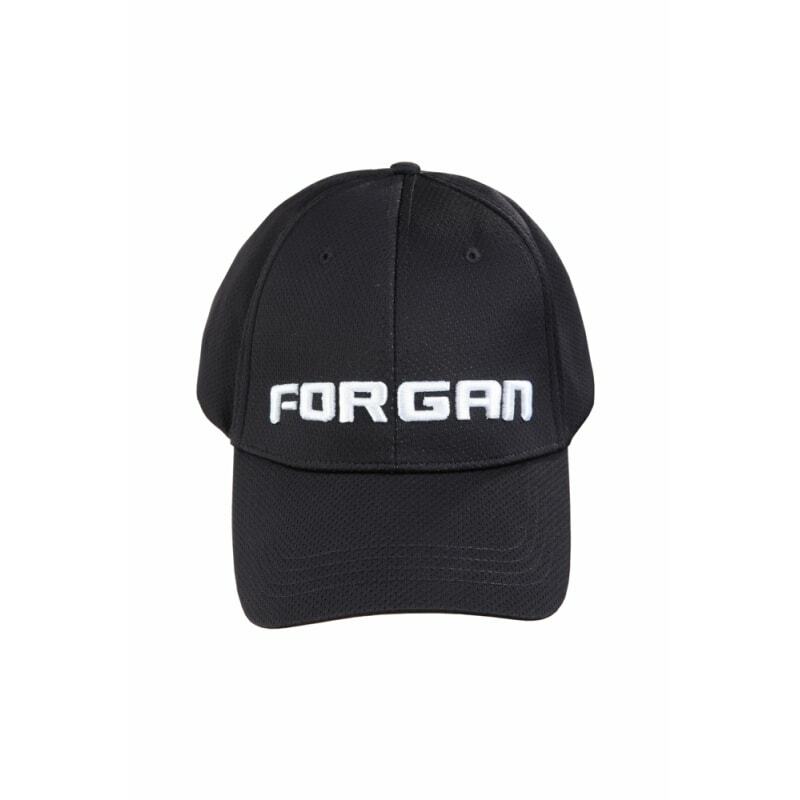 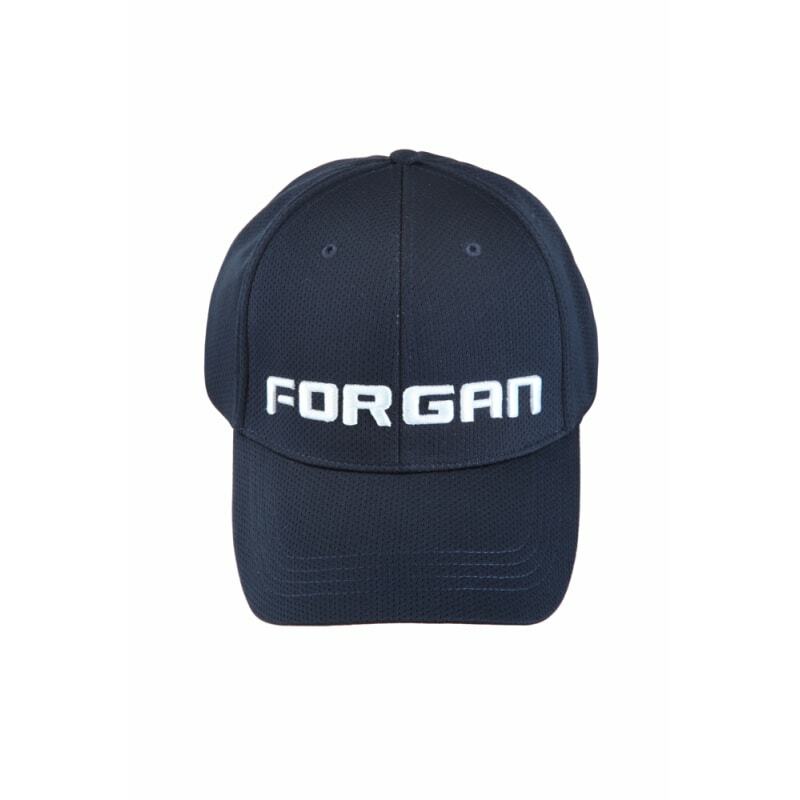 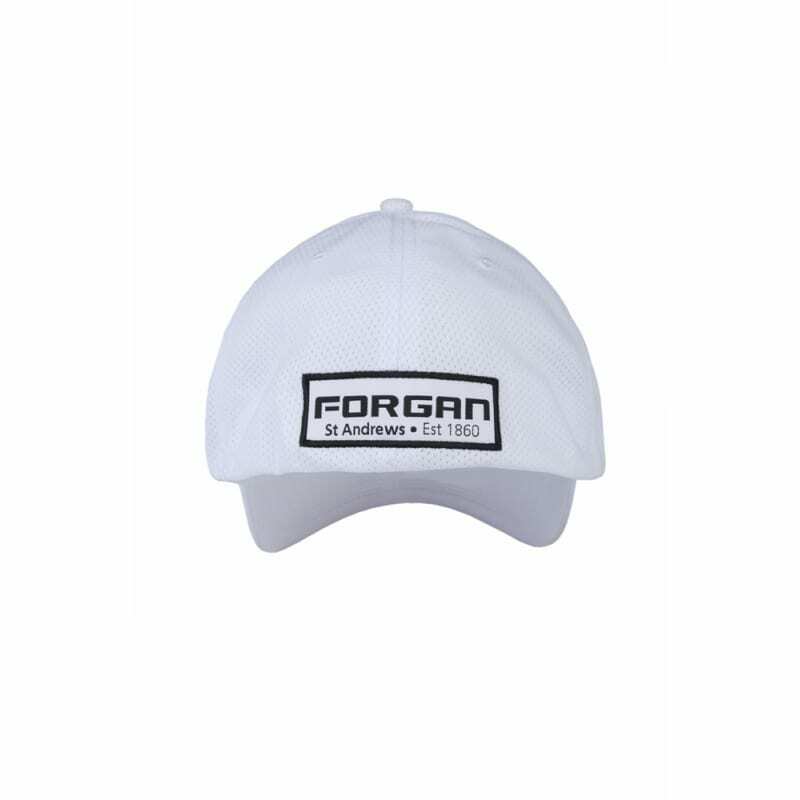 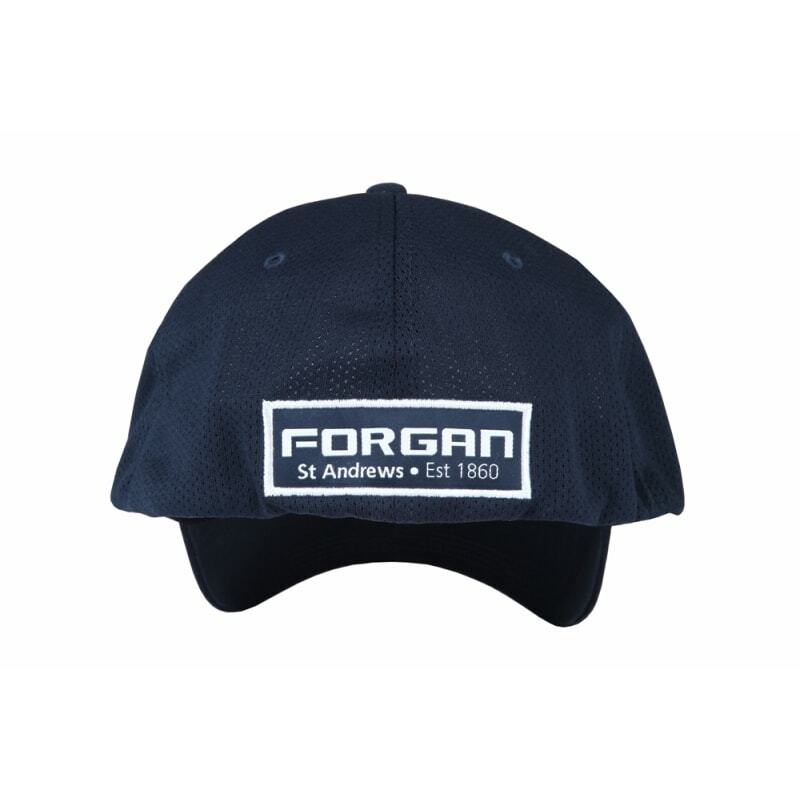 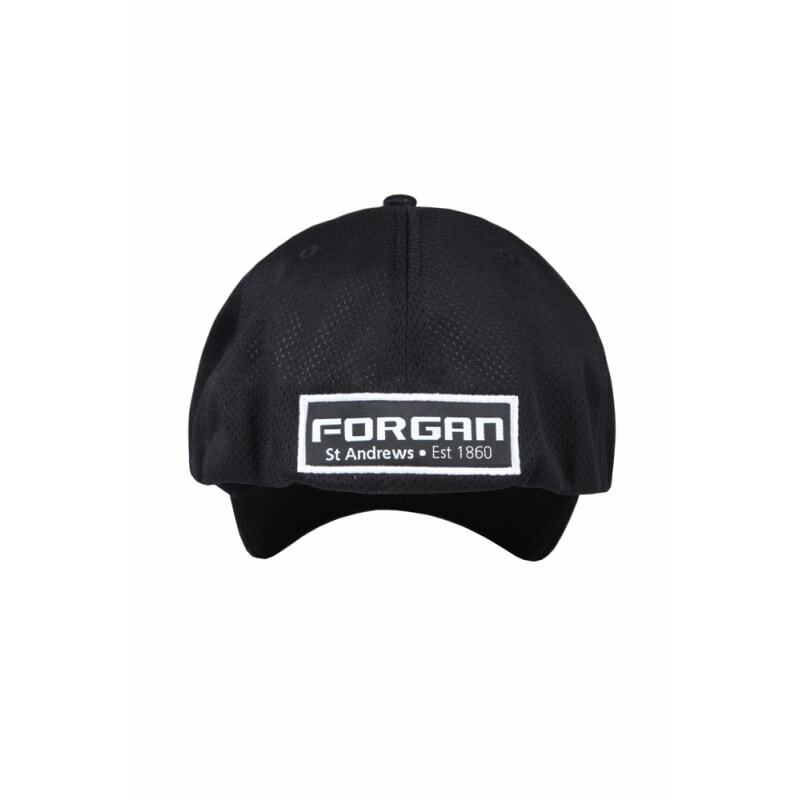 Keep the sun out of your eyes in comfort and style with the Forgan golf cap! 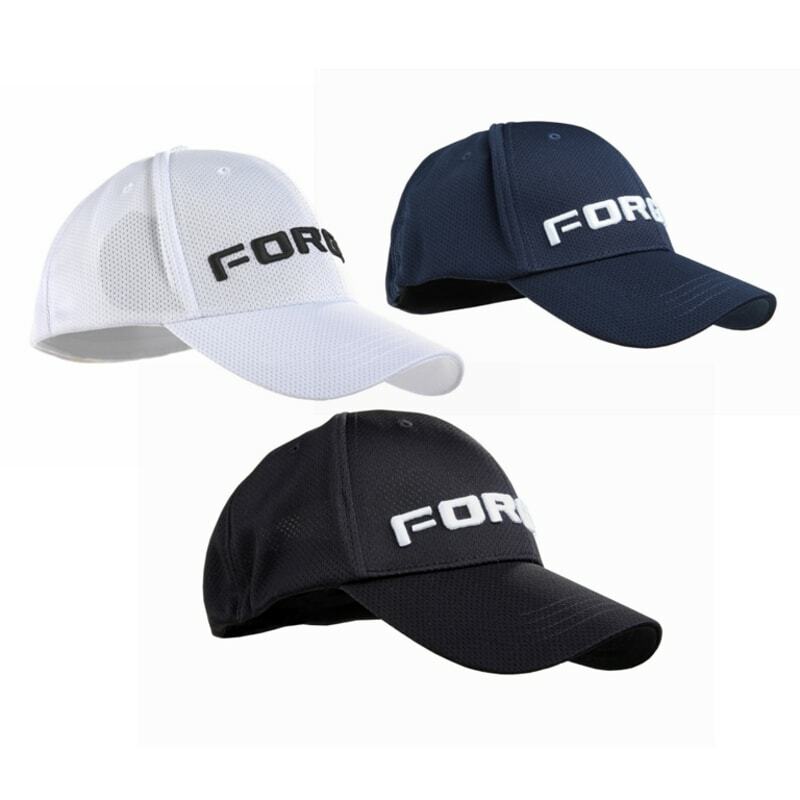 This incredible value 3 pack means you get tour quality merchandise but at pitch-and-putt prices.